Dress Up as Gummibär for Halloween! Wow! We can’t believe that Halloween is just a little over a month away! It is time to start picking out your costume! Do you have any ideas? Can you believe that Halloween will be here next month already?! It is time to start picking out your costume! What will you dress up as this year? How about dressing up as Gummibär while you go trick or treating this year?! Our Official Gummibär costume is available in our shop now! 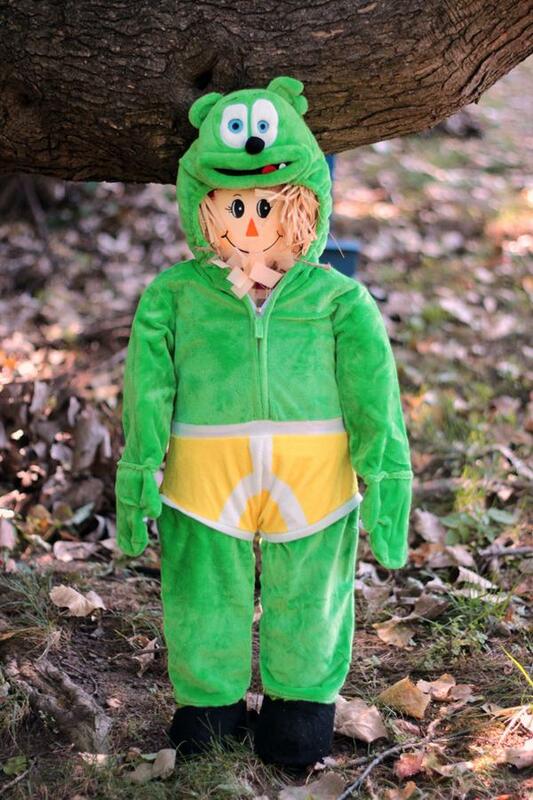 This one piece jumpsuit costume zips up the front and features an attached character hood. LAST DAY To Order Gummibär Costume In Time For Halloween! Hey Gummibär fans! Today is the LAST DAY to order a Gummibär Costume to receive it in time for Halloween! Make sure you place your order in the Gummibär Shop immediately so you can receive it in time for trick or treating! Please note that all orders received after today may not arrive in time for the Holiday. We will try our best to get the costume to you on time BUT it is not guaranteed that it will! Once the costume leaves our offices, it is in the hands of the postal service, which we have no control over. Please note, returns and refunds are not available for costume that did not arrive in time for purchases after 10/25/16. Order you costume today by clicking here! Gummibär Shop Has Everything You Need For Halloween! Halloween is one of the Gummibär Shop’s favorite holidays! We love this holiday because not only do you get to dress up as whatever you would like to be, but there is also an endless simply of candy! The Gummibär Shop has everything you need to prepare for Halloween, from your costume to candy! We think this Halloween you should be your favorite dancing and singing gummy bear, Gummibär! The Gummibär costume is adorable, affordable, and most of all comfortable! Here in the Gummibär Shop we also sell the Official Gummibär Gummy Bear Candy! These are the world’s best tasting gummy bear candies! 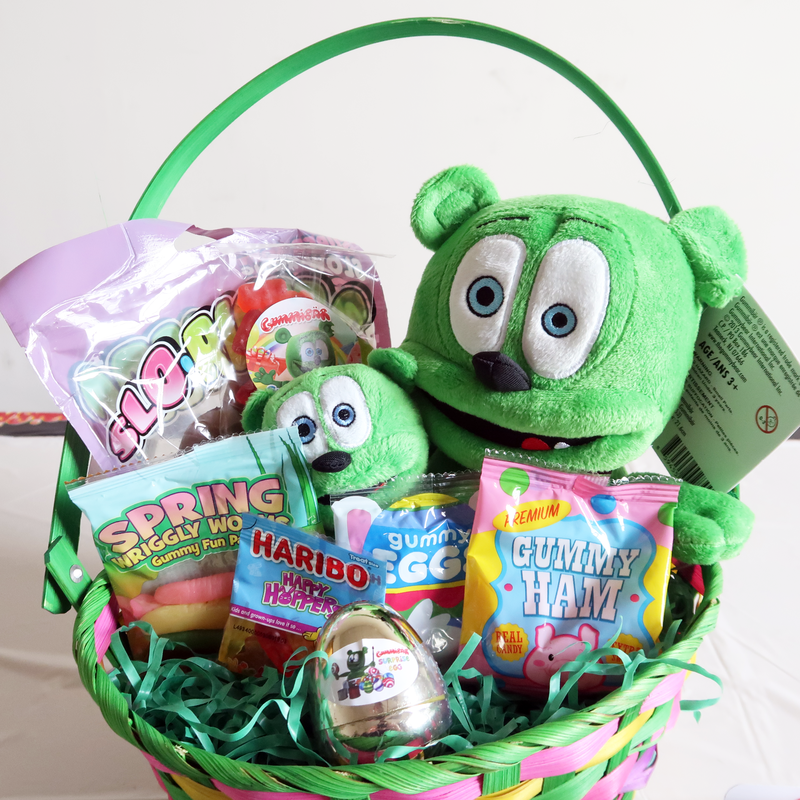 Our personal favorite is the Sour Gummibär Gummy Bear Candy! Purchase the world’s best gummy bear candy here! 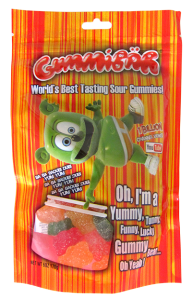 Click here to shop for Official Gummibär Gummy Bear Candy! Click here to shop for Official Gummibär Children’s Costume! Get Your Gummibär Costume in Time For Halloween! Everyone here at the Gummibär Shop is very excited because one of our favorite holidays, Halloween, is coming up! Can’t decide what to be for Halloween? 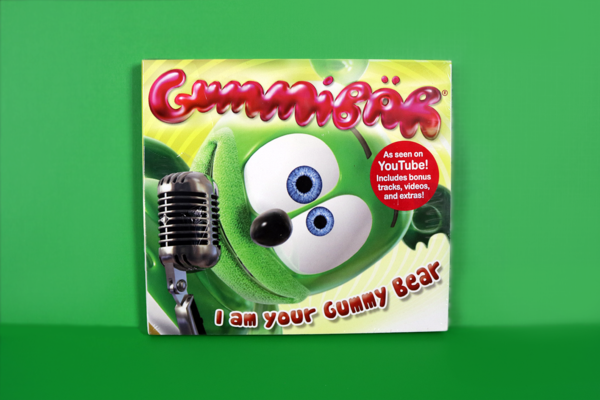 How about your favorite dancing and singing Gummibär! We have adorable Gummibär costumes available in the shop now! 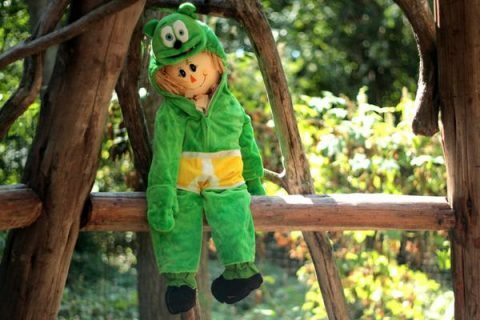 This one piece jumpsuit costume zips p from the front and has character hood attached! This Official Gummibär Costume ranges from size 0-6months to 4-6years old! The photo above shows Gummibär fan Layla in the adorable costume! The photo was submitted by her mom Erica. If you have a Gummibär costume, send us a picture and we will be sure to share it on our blog and socials! Purchase your Gummibär Costume in the Gummibär Shop today! 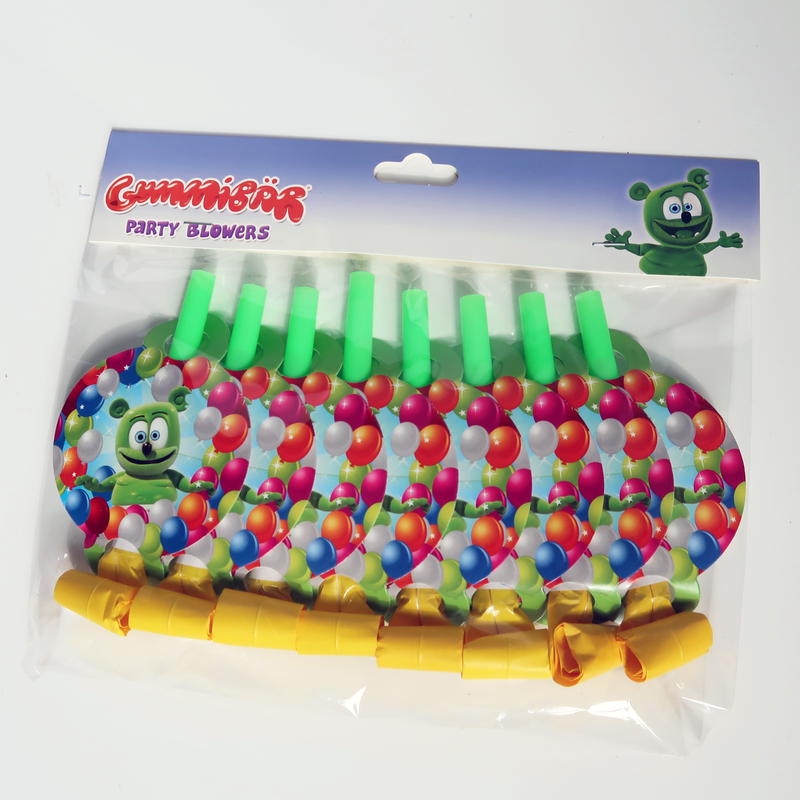 Gummibär Halloween Grab Bags Are Perfect For Trick or Treaters! Halloween is right around the corner! It is time to start preparing for Halloween parties and trick or treaters! Our Gummibär Halloween Grab Bags are perfect for trick or treaters, Halloween parties, or to simply keep for yourself! Each Gummibär Halloween Grab Bag is different! However, each will include a Gummibär Sticker, a Gummibär Button, and a Gummibär Tattoo, all of which are selected at random! 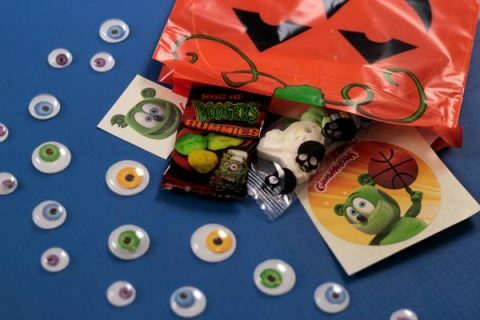 The grab bag will also include a piece of Halloween candy and a Halloween novelty. This makes for a grand total of 5 items in each bag! 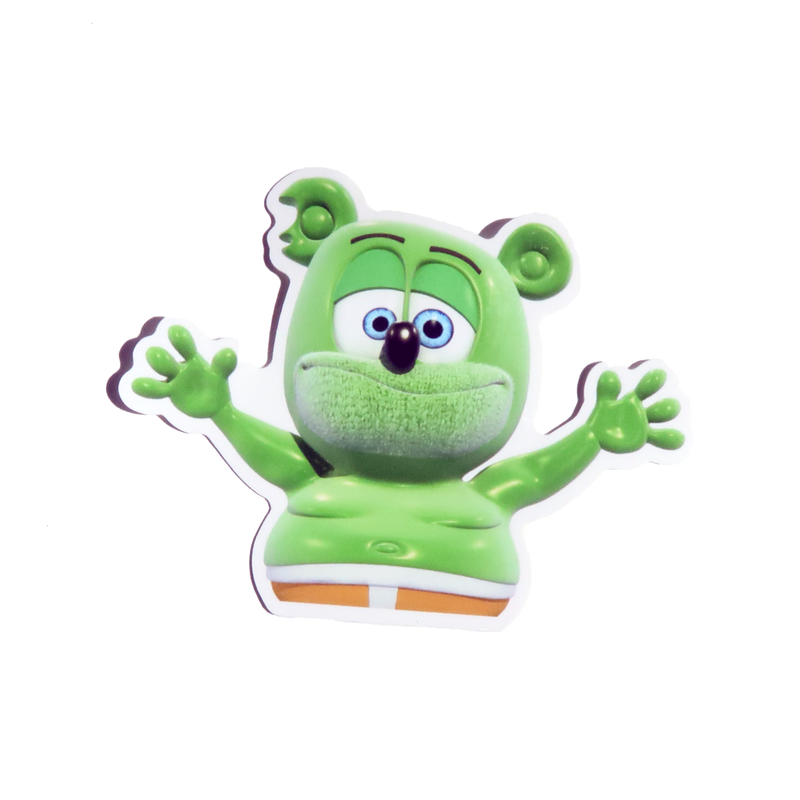 Purchase this Gummibär Shop exclusive today! Can’t decide what to be for Halloween? 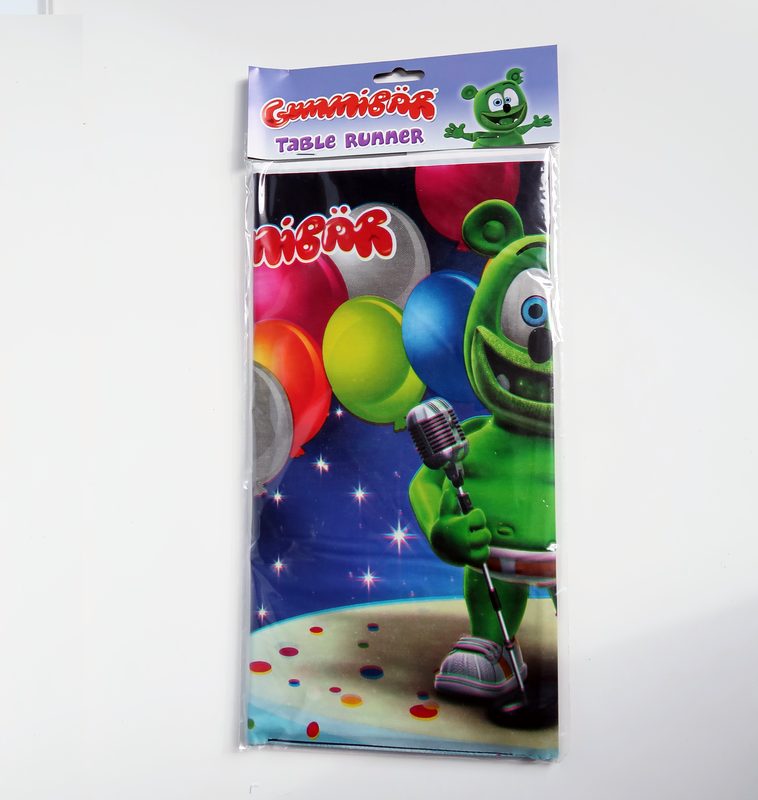 Why not be your favorite dancing and singing gummy bear character, Gummibär! We have adorable Gummibär costumes available in the shop! 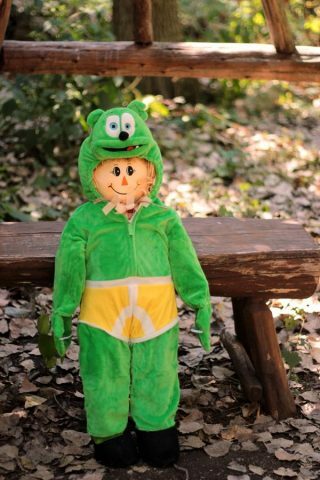 This one piece jumpsuit costume zips up from the front and features an attached character hood. 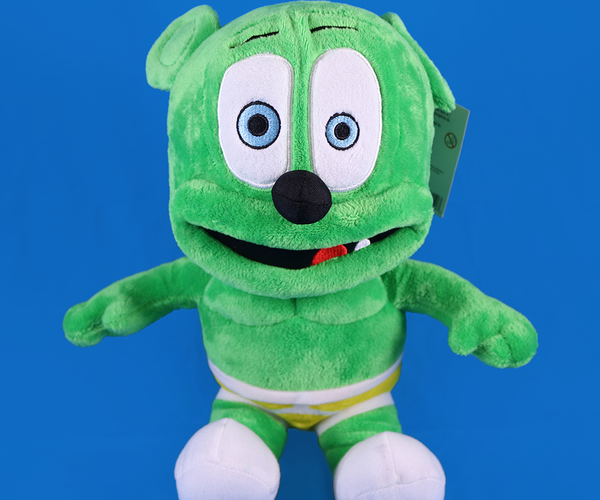 This Official Gummibär Costume is 100% polyester. Sizes range from 0-6months all the way to 4-6years. What are you planning on being for Halloween? 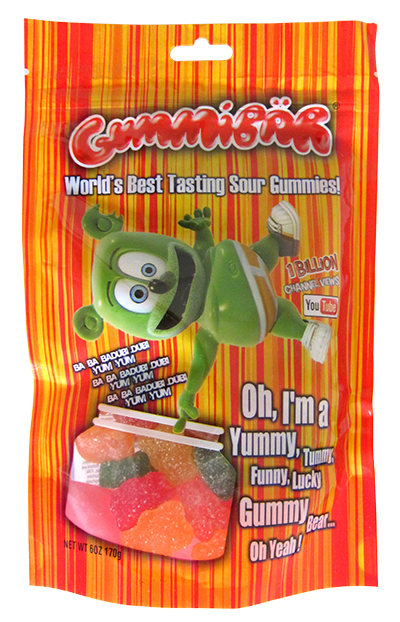 The Gummibär Shop thinks you should be your favorite dancing and singing gummy bear character, Gummibär! We have adorable Gummibär costumes available in the shop! This one piece jumpsuit costume zips up from the front and features an attached character hood. This Official Gummibär Costume is 100% polyester. Sizes range from 0-6months all the way to 4-6years.